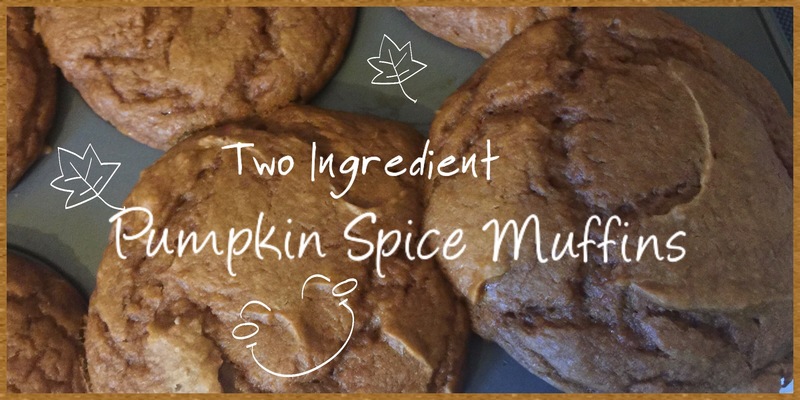 This recipe is easy as pie and my family loves these Fall Muffins. Add a little Cool Whip after cooling for a little extra deliciousness. The ingredients…get your pen and paper! But don’t add the milk or eggs! 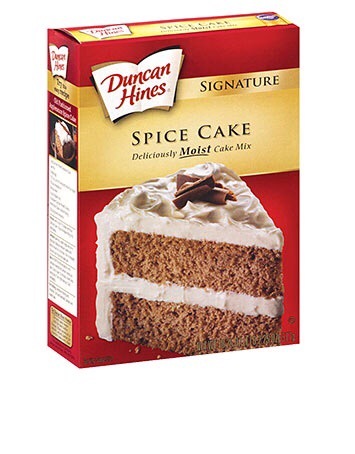 Use any brand of mix and spice cake. 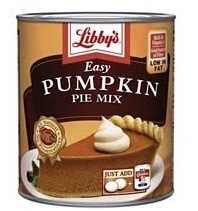 Pour cake mix (don’t add any cake ingredients) into a bowl, add the pumpkin pie mix, then combine. Pour into a greased muffin tin and bake according to directions on box for Muffins or until baked through. That’s it! Oh and to add a little extra something, top your muffin with Cool Whip!